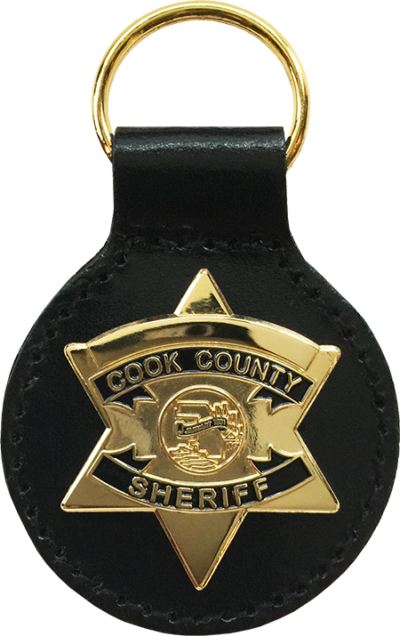 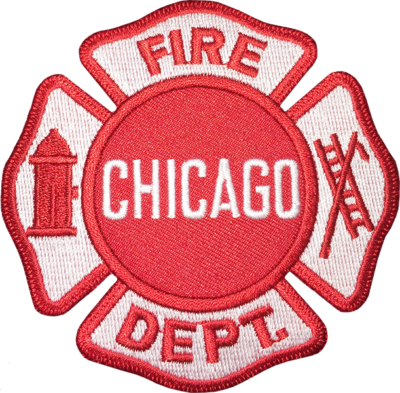 Patch is a replica of the current Chicago Fire Department Maltese worn by all ranks. 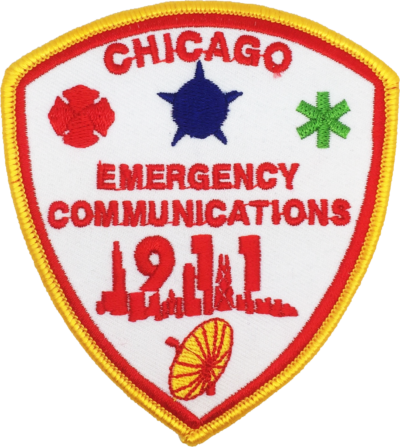 Patch is a replica of a Chicago Fire Department call box. 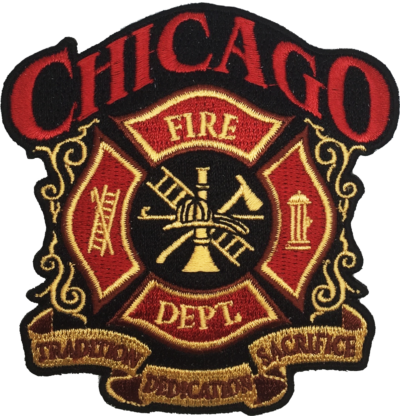 Patch is a Chicago Fire Department Crest design. 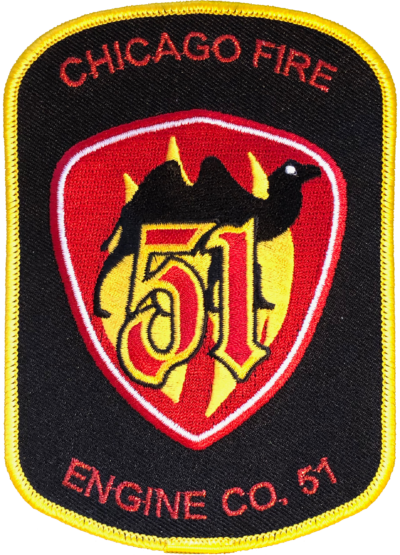 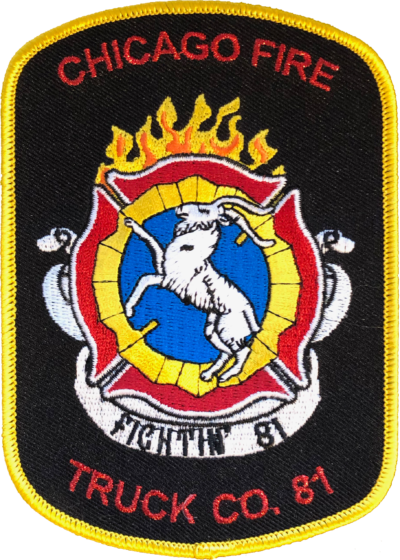 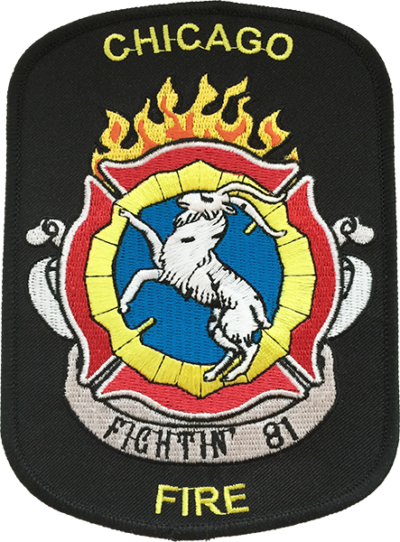 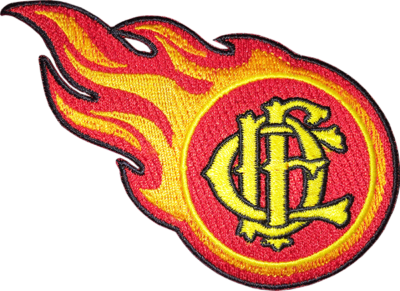 Patch is a replica of the current Chicago Fire Department emblem with flames. 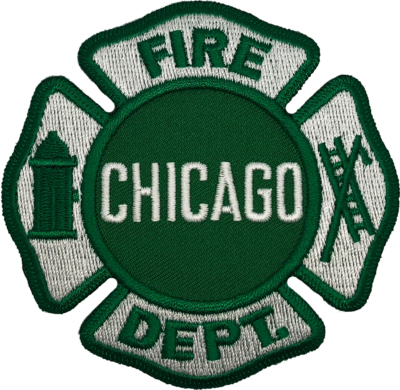 Patch is a fantasy design of the current Chicago Fire Department Maltese in a green color. 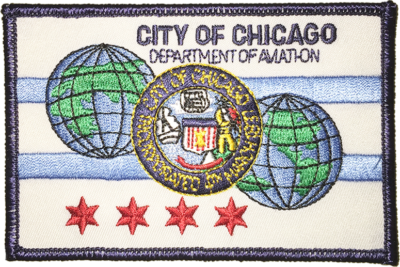 Patch is a replica of the current Chicago Fire Department maltese worn by Paramedics. 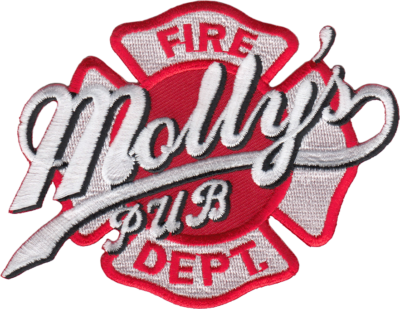 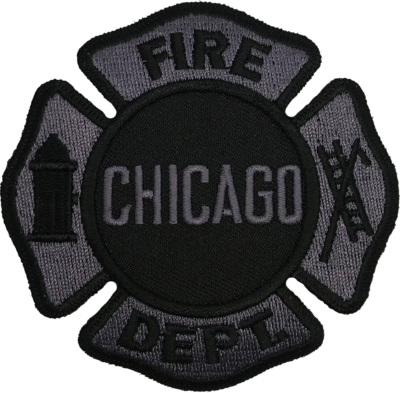 Patch is a fantasy design of the current Chicago Fire Department Maltese in a Subdued color scheme. 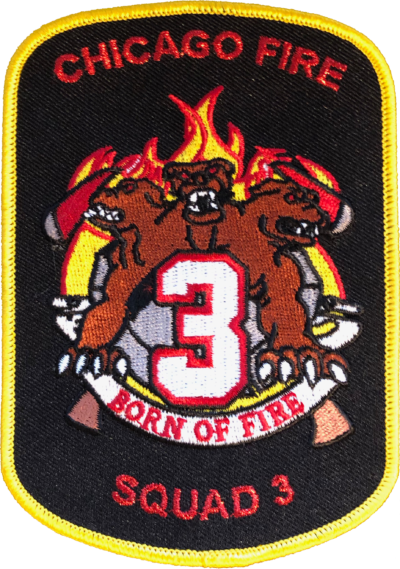 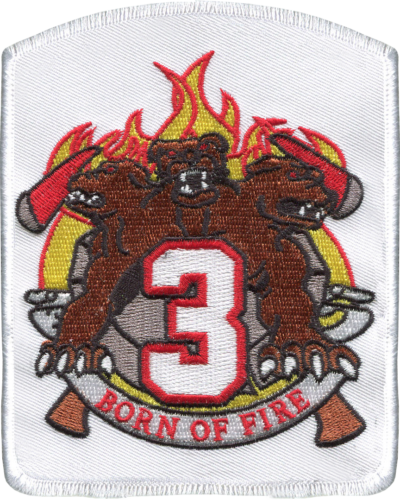 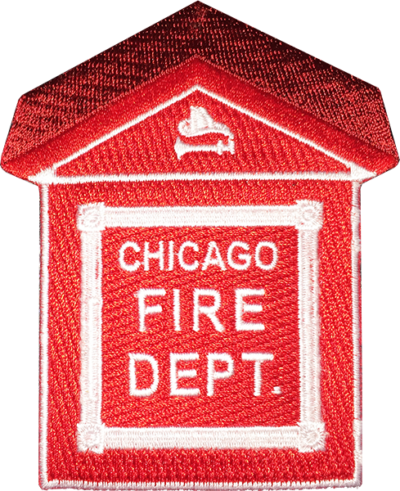 Patch is a replica of the current Chicago Fire Department shoulder patch with a baby blue background. 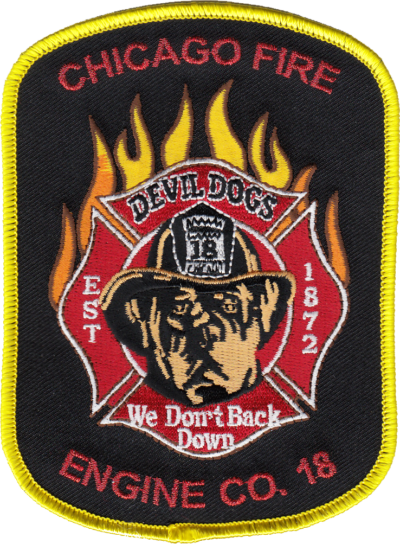 Patch is a replica of the Chicago Fire Department’s, Engine 29 house patch. 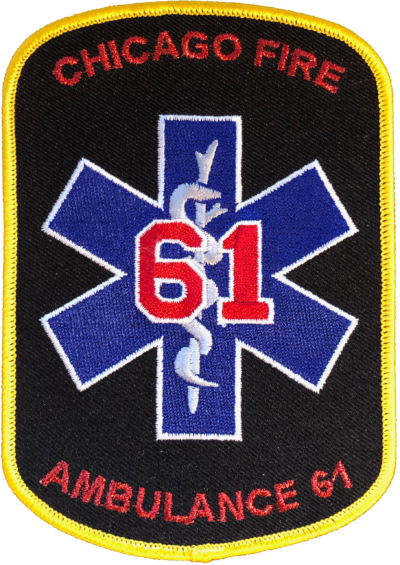 Patch is a replica of the Chicago Fire Department’s, Engine 78 / Ambulance 6 house patch.